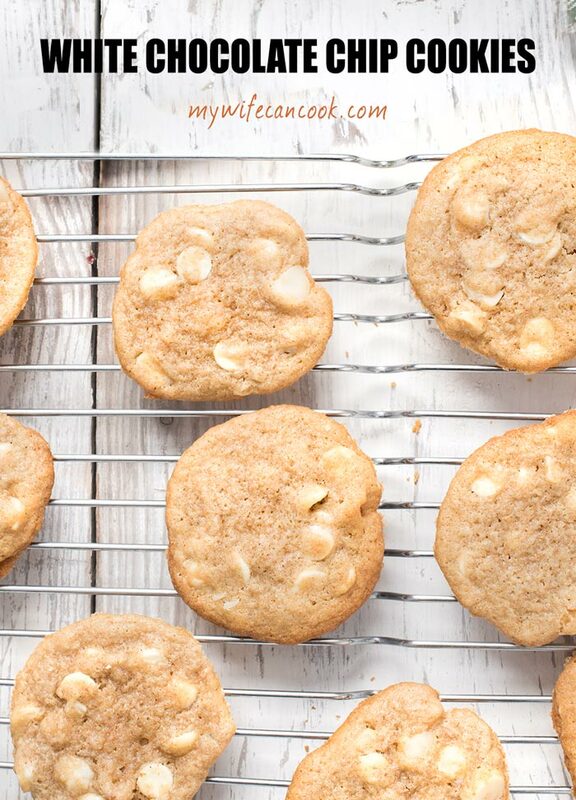 Today we’re sharing our recipe for White Chocolate Chip Cookies. As you can probably guess, it’s not rocket science! But when you have a 3 kid household, you make sure you have a lot of easy cookie recipes at the ready. Chocolate Chip cookies were always a favorite in my house (Greg) growing up. One of the days leading up to Christmas would always be a cookie making day and then over the holidays we always had lots of cookies to pull out for parties, etc. Chocolate chip cookies were a family favorite and always made in large quantity. 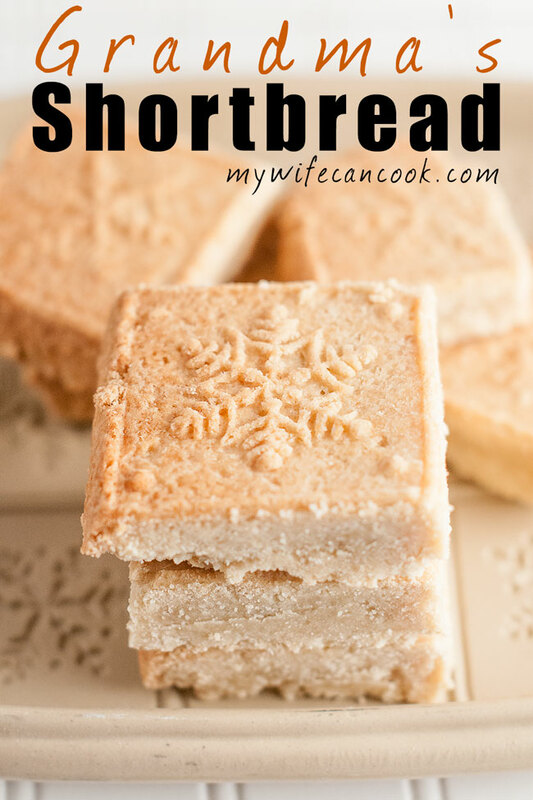 I’m guessing all families have their favorite cookie recipes, what is yours? And is it a topic that gets heavily debated? 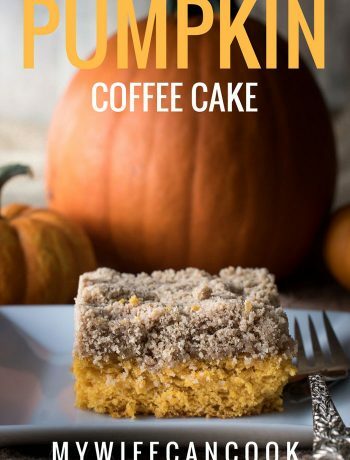 In our house, desserts are loved, but often heavily debated. 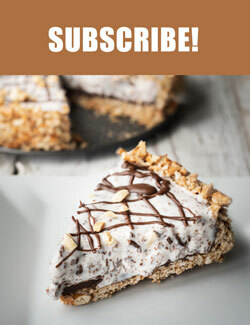 We’re always arguing over what cookies or cake (this Oatmeal Cake and this Heath Bar cake are always in high competition on birthdays) to make, but generally once a decision is made everyone is happy as long as they get a dessert they enjoy. 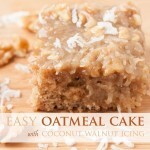 Our kids do tend to be picky eaters, but that tends to go out the window when dessert is involved. 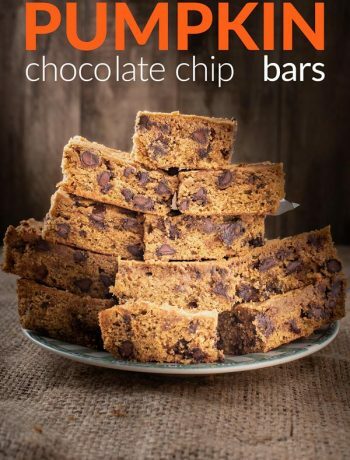 We have many different variations on chocolate chip cookies that we enjoy…from traditional to pumpkin chocolate chip cookie bars to today’s white chocolate chip cookies. Often times, the simplest answers are the best. Did you ever see that Friends episode where Monica is trying to recreate the perfect chocolate cookie from the recipe of Phoebe’s grandmother? In the end it turns out the recipe used by Phoebe’s grandmother was the Nestle Tollhouse recipe on the back of the chocolate chip bag! The point is this….sometimes you don’t have to overthink it. 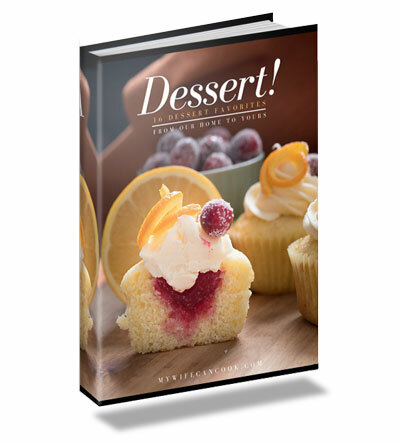 If there’s a wildly popular recipe then that’s a good place to start. Ah yes…but in the pursuit of perfection sometimes it’s the little tweaks that make all the difference. And we’ve got one such cookie making tip for you today that will make your white chocolate chip cookies even better. In fact, this tip actually applies to just about any cookies you plan on baking. REFRIGERATE THE DOUGH! 30 minutes should do the trick (although we chilled the dough for a day or two and really liked the results!). 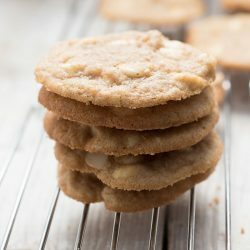 Yes, this does require just a bit more patience and planning ahead, but if you want your white chocolate chip cookies (or whatever cookies you happen to be making) to be thick and chewy then chilling the dough is the way to go! Why you ask? Great question. The chilling of the solidifies the fat in the batter and during cooking it will take longer to melt meaning the cookies will spread less. Don’t believe me? Check out this awesome cookie dough chilling experiment over on King Arthur Flour which illustrates what a difference chilling the dough can make in your cookies and why 30 minutes might be the perfect time. We’re believers and a big fan of chilling the dough before baking as it means your cookies will be extra thick, soft and chewy! Is there really anything better then the smell of fresh-baked cookies in a warm house during the holidays? We think not! And we wish you and your all the best the holiday season. 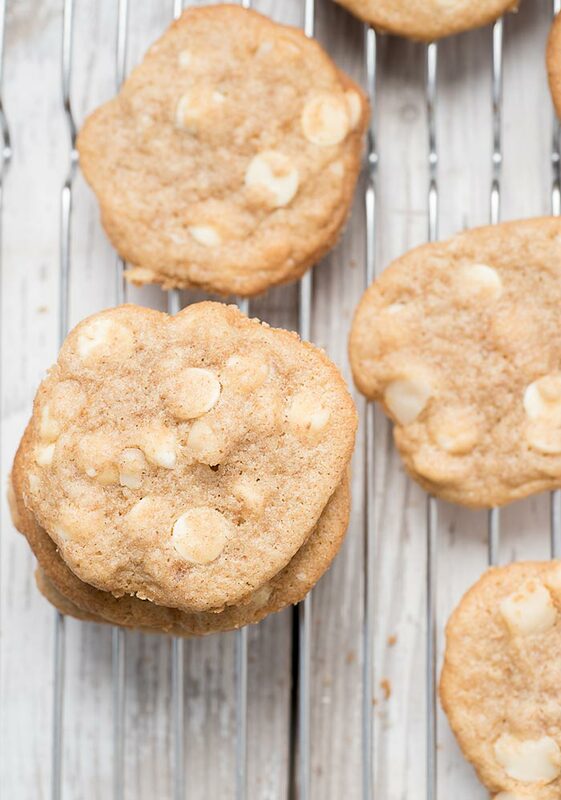 We hope you get to enjoy these white chocolate cookies and a few of your other favorite holiday splurges. Stir in cinnamon, soda, salt, and some of the flour. Mix in the rest of the flour until combined. Scoop cookie dough (approximately a packed tablespoon size), roll into balls, and place on cookie sheet.